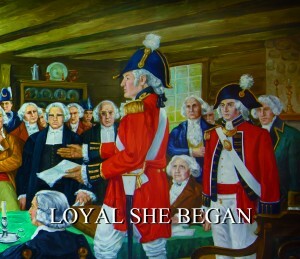 My new book, “Loyal She Began”, has just been published. 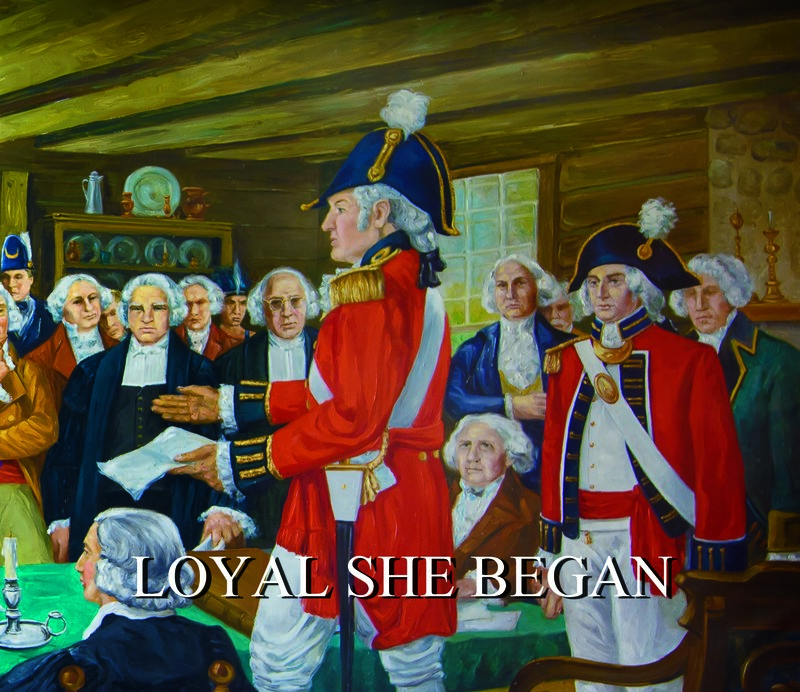 The book is about the arrival of my Loyalist ancestors in Canada. It is possible to preview the book by clicking on the link above. Depending on the speed of your internet connection, the 80 page book may take a minute or two to load. Once loaded, make sure to expand the slideshow to full screen and then scroll page by page through the book.